Become the Wild West's greatest Match-3 hero!Welcome to the Wild West! Help US Marshal Maverick and his Deputy Green McHorn bring notorious gangster Bill "The Wild" Killwood and his gang to justice! Prove your wits in fast-paced Match-3 levels and tricky Hidden Object Puzzles and don't fall for the gang's heinous diversions. 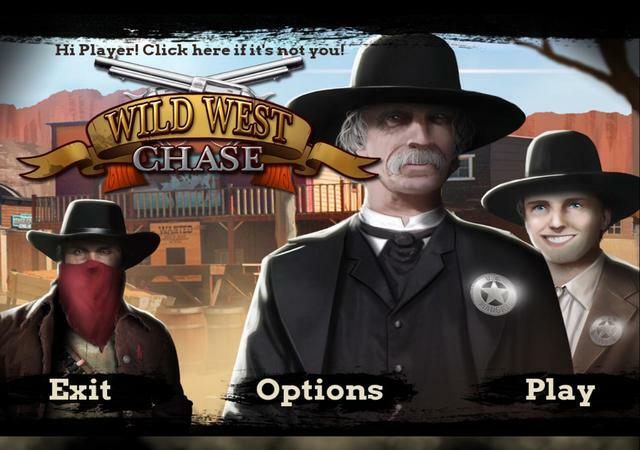 Do you have what it takes to become the Wild West's most celebrated gunslinger?